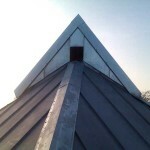 St Augustine’s Church in Scaynes Hill, near Haywards Heath, East Sussex. 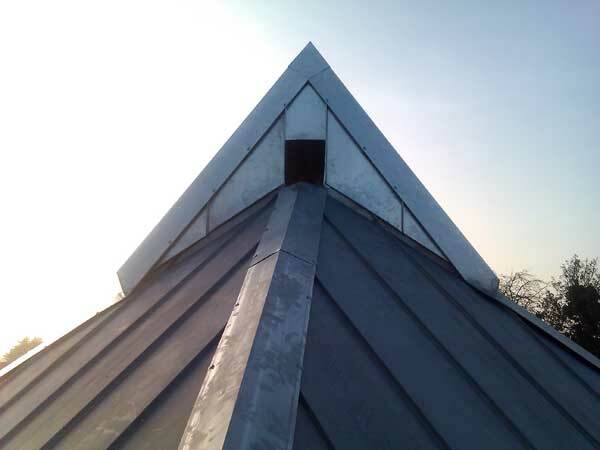 An unusual project, the larger of the two pyramid roofs has a change in angle at the top whilst the four faces turn into three. 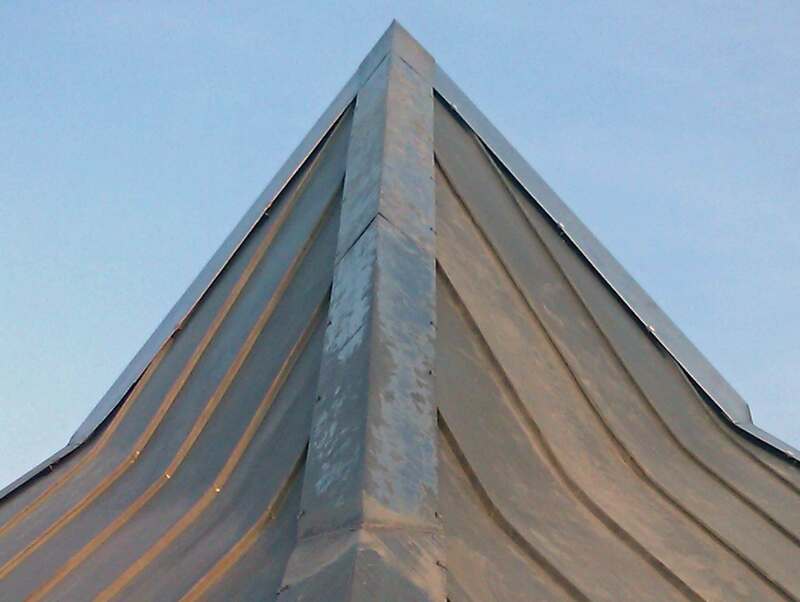 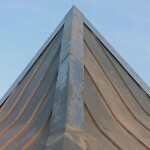 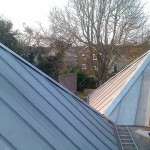 The zinc is Natural finish so looks a bit messy at the early stage when these photos were taken as the metal has weathered to different degrees. 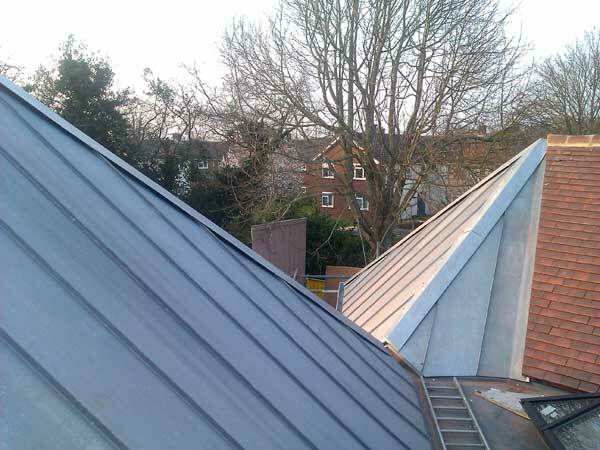 However, within a short time, the zinc will attain a more uniform look (we’ll try to go back to get some pictures).